Free professionally photographed Mission Hills Business Improvement District Business Owner Photos on Banners for Seven+ Weeks. When you are walking, cycling, or driving within the Mission Hills Business Improvement District boundaries please take a minute to “LOOK-UP” and take note of the colorful banners celebrating our neighborhood. 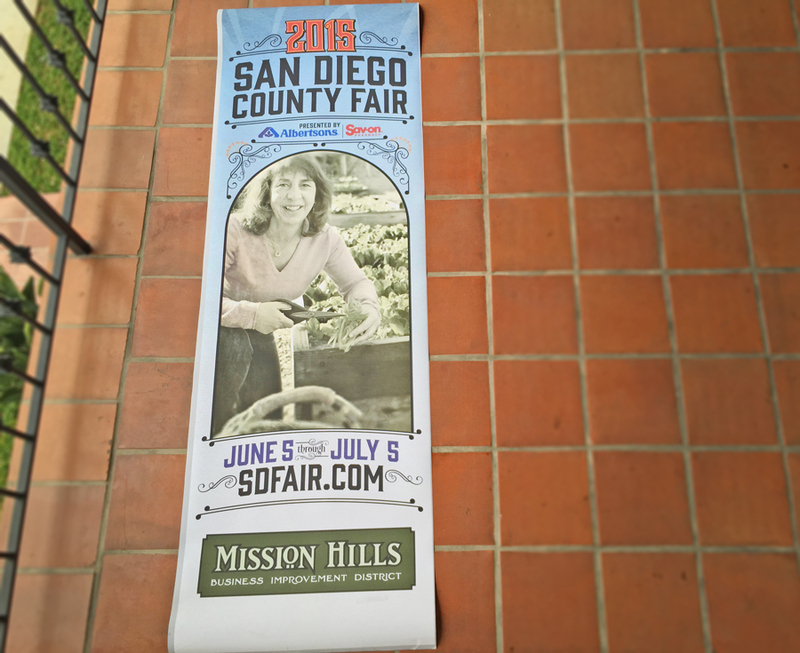 The Mission Hills BUSINESS IMPROVEMENT DISTRICT has been selected to participate in a unique San Diego County-wide banner program in support of the San Diego County Fair. These vibrant San Diego County Fair banners celebrating Balboa Parks Centennial, with FREE professionally taken photos of Mission Hills BUSINESS IMPROVEMENT DISTRICT business owners, will be installed in Mission Hills mid-May through July 4th showcasing Mission Hills BUSINESS IMPROVEMENT DISTRICT businesses. The BUSINESS IMPROVEMENT DISTRICT will arrange for the name of your business to be placed at the bottom of your banner. Each banner may include 1-5 people of the businesses choosing. Though the fair folks recommend 1-2 people from a business per banner. We are hoping that you will decide to participate. 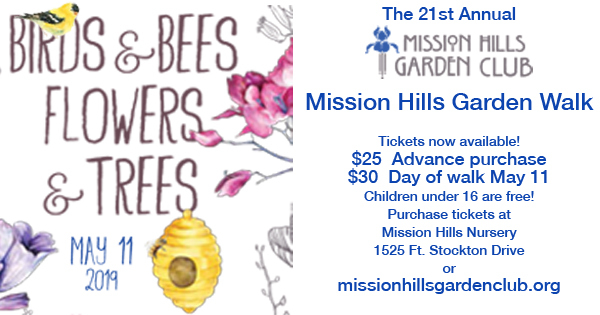 On February 23rd beginning at 10:00AM, a Professional Photographer will be in one location in Mission Hills. The LOCATION and SPECIFIC TIME FRAME will be sent to you upon agreement. $50 advance payment to Mission Hills BUSINESS IMPROVEMENT DISTRICT to secure a banner supporting your business. You and your staff will attend the FREE professional photo session on February 23rd. For the photo session, you are encouraged to wear/carry your business logo and bring lots of props that support your business as “a picture says a thousand words” and we are now unable to attach a placard below the banner. Banners will be INSTALLED ON BANNER POLES in the Mission Hills BUSINESS IMPROVEMENT DISTRICT area in mid- May and be taken down after July 4th. 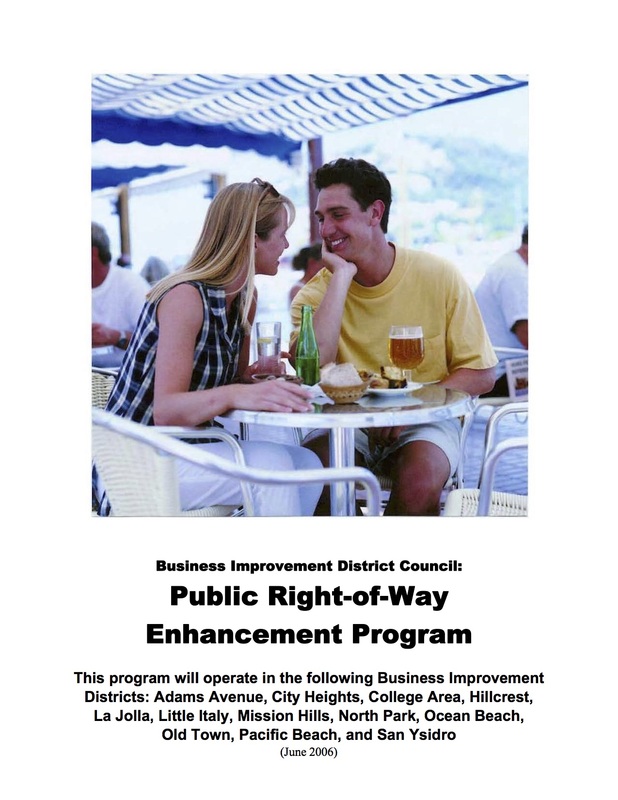 Please spread the word to your Mission Hills BUSINESS IMPROVEMENT DISTRICT neighbors. 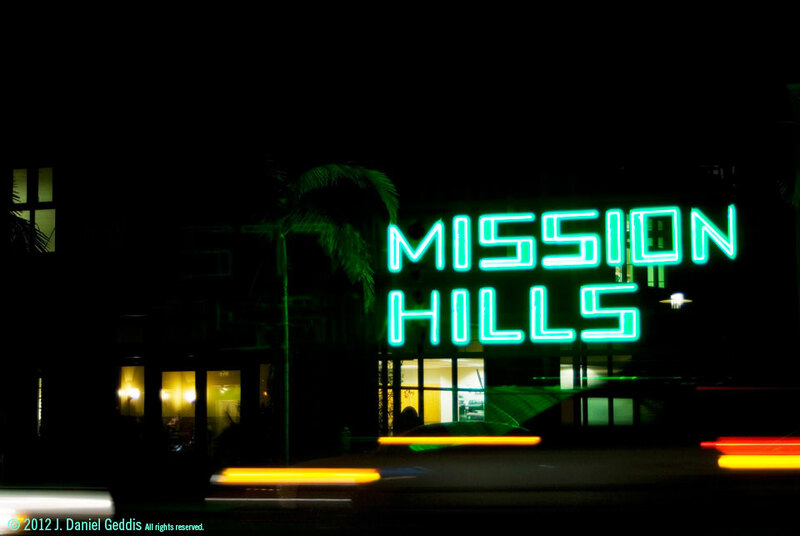 And please contact Susan McNeil Schreyer, Executive Director of the Mission Hills Business Improvement District at missionhillsbid@gmail.com to let us know you wish to participate.